The Card Room is the ideal space for up to 100 people for seated dining, meetings and presentations. 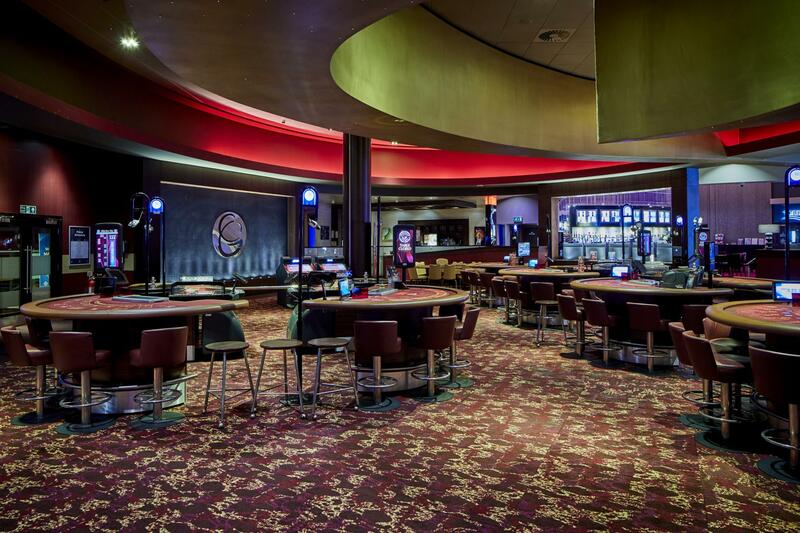 It is equipped with a plasma screen TV, and can facilitate up to 150 people for mix and mingle networking or social events. Half and full day delegate rates are available from £20.00 per head. For other event types, affordable minimum spends are available upon request, based on the date, time, number of people, and specific client requirements. Seated dining, buffet and Christmas packages are available, with prices starting from just £15.00 per head. 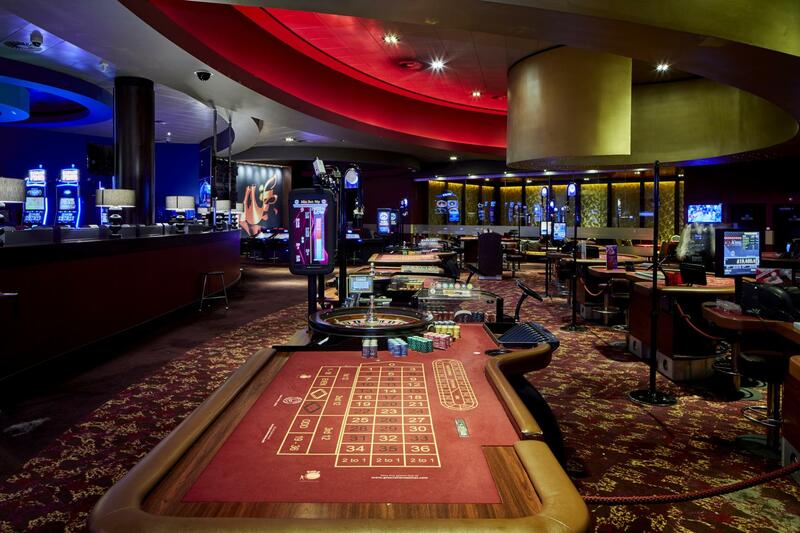 They include Learn To Play sessions, giving guests the exciting opportunity to try their hands at poker and roulette for beginners. 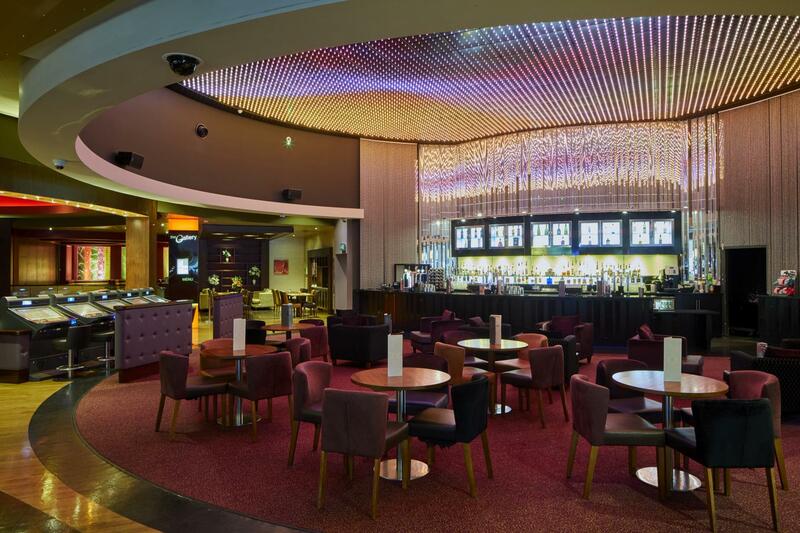 Grosvenor Casino Didsbury is more than just a casino, it's the perfect day and night leisure destination with a fantastic restaurant, amazing bar, sports and entertainment lounge, conference room and much, much more. 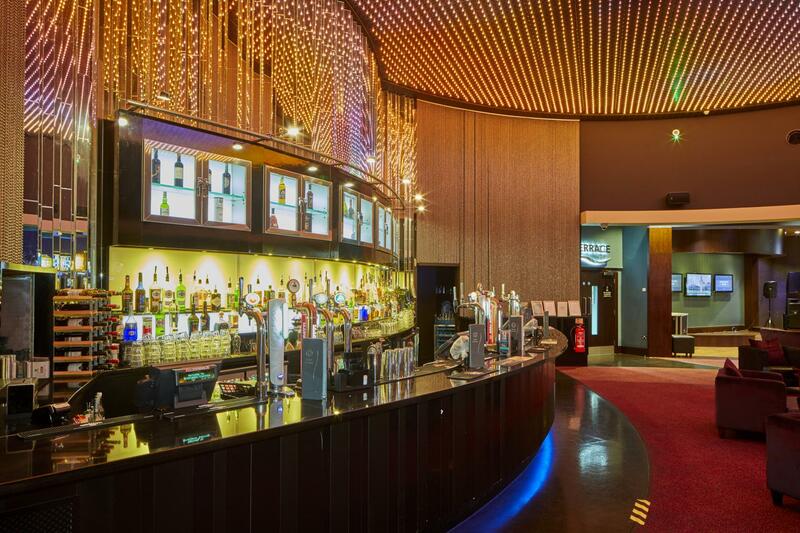 Whether it’s a meeting with presentations, a team building event, a company celebration, or a Christmas party, the Didsbury team will tailor the perfect package to suit the needs of the corporate client. 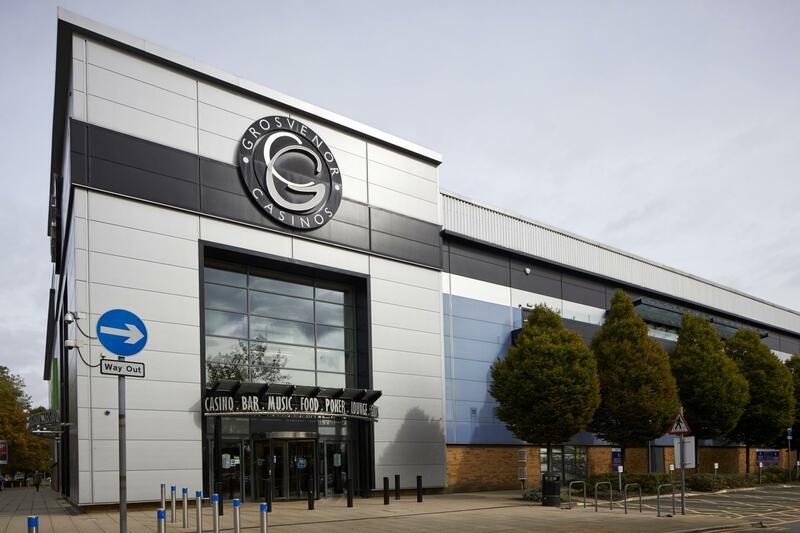 It is conveniently situated in Parrswood Entertainment Centre, off the A34, where the car park is free for customers.